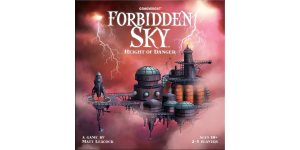 In our Forbidden Sky review, we look at a cooperative survival game in which you’re attempting to wire components into a circuit so you can launch a rocket. 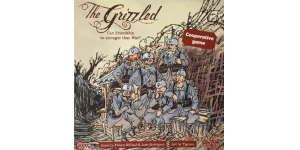 In our The Grizzled card game review, we go over a simple yet very thematic co-op game in which you are trying to survive during World War I. 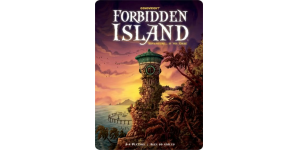 Enjoy Pandemic and/or Forbidden Island? 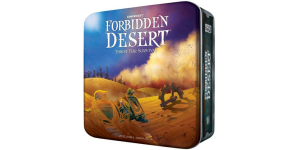 Then you might want to take a look at our Forbidden Desert board game review. 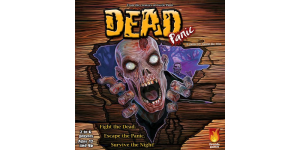 Looking for a cooperative science fiction game? 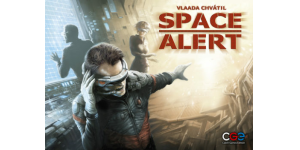 Check out our Space Alert review to see if this is the game for you!